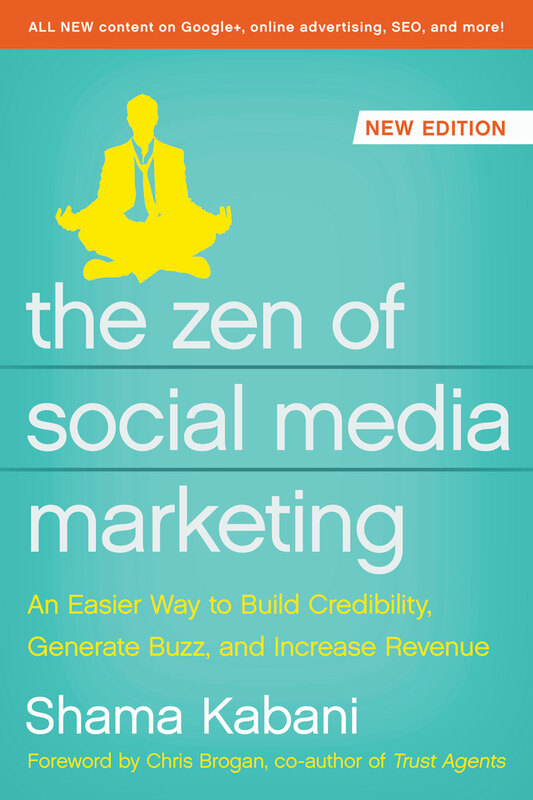 With a foreword by New York Times bestselling author Chris Brogan, The Zen of Social Media Marketing outlines the most popular social media tools, from Facebook to Twitter to LinkedIn, and teaches you how to use them, step by step. 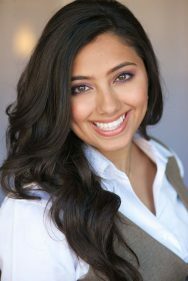 Shama Hyder is the founder of The Marketing Zen Group, a full-service online marketing firm that serves clients around the world. Under her leadership, The Marketing Zen Group has grown to include a team of 30 and serves clients ranging from publicly-held Fortune 500 companies to privately-held small businesses and nonprofit organizations across the globe. 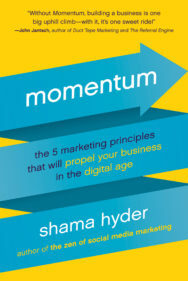 Her web sites, marketingzen.com, Shama.tv, and ShamaHyder.com, have turned into high-traffic destinations for people looking for advice on how to successfully market their businesses online. Companies of all sizes and the media look to Shama to guide them when it comes to the vast world of social media marketing. She has been named one of the 10 Most Influential and Powerful Women in Social Media. An acclaimed international keynote speaker, Shama has shared the speaking stage with the world’s top leaders, including President Obama and the Dalai Lama. In 2009, Businessweek honored Shama as one of the Top 25 under 25 entrepreneurs in North America. In 2010, Shama won the prestigious Technology Titan Emerging Company CEO award. In 2011 she was named one of the Top 30 under 30 entrepreneurs by Entrepreneur magazine. Fast Company dubbed her “an online marketing shaman and a millennial master of the universe.” In 2015, she made Forbes’ prestigious 30 under 30 in the marketing and advertising category. In 2016, ShamaTv won a Hermes Gold award for Educational Programming. Hyder holds a Masters degree in Organizational Communication from the University of Texas at Austin.